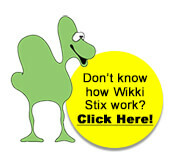 Wikki Stix are easy to use for small fingers, or even hands that find other manipulation tasks difficult! 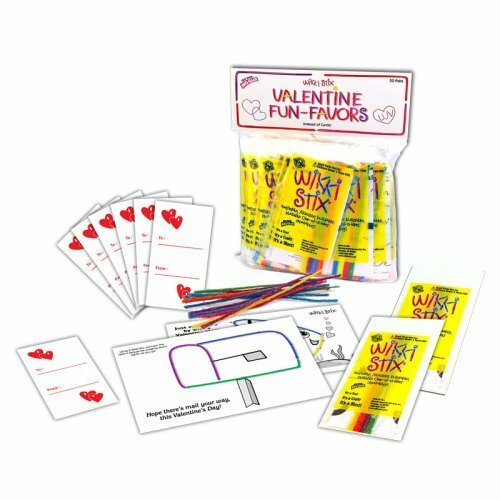 Because Wikki Stix are bright, colorful, soft, bendable and sticky they’re perfect for kids craft activities. 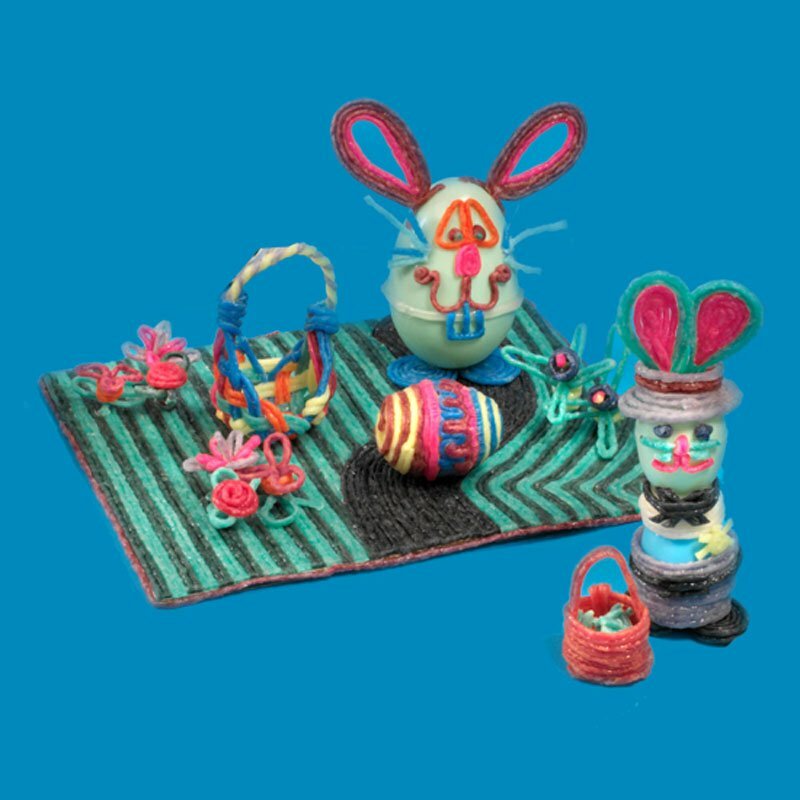 There is never a right way or wrong way to craft with Wikki Stix. 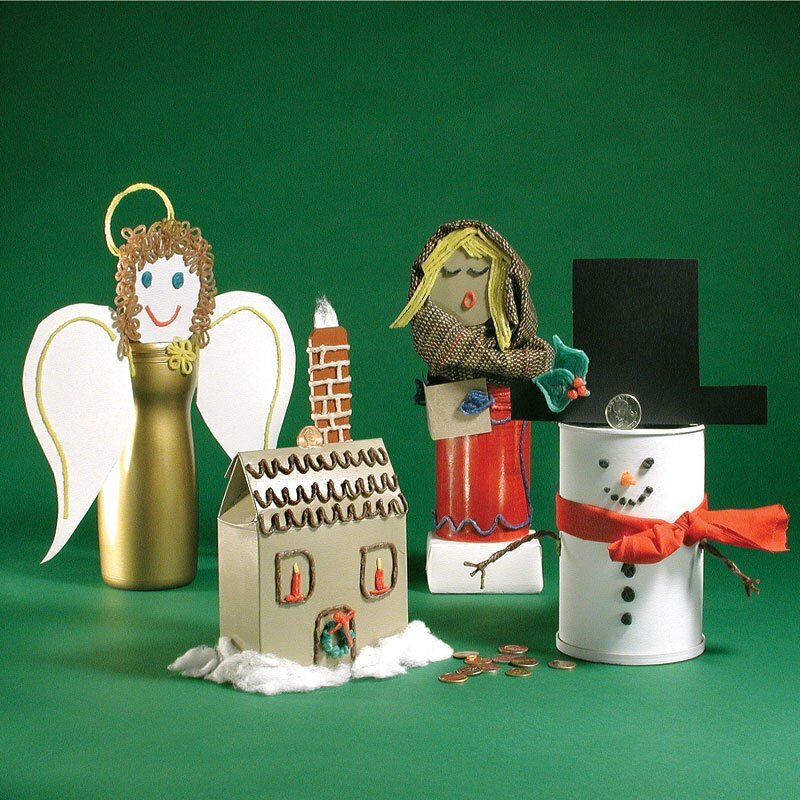 Celebrate holidays with these wonderful holiday craft ideas for kids! This is a fabulous Winter craft project. 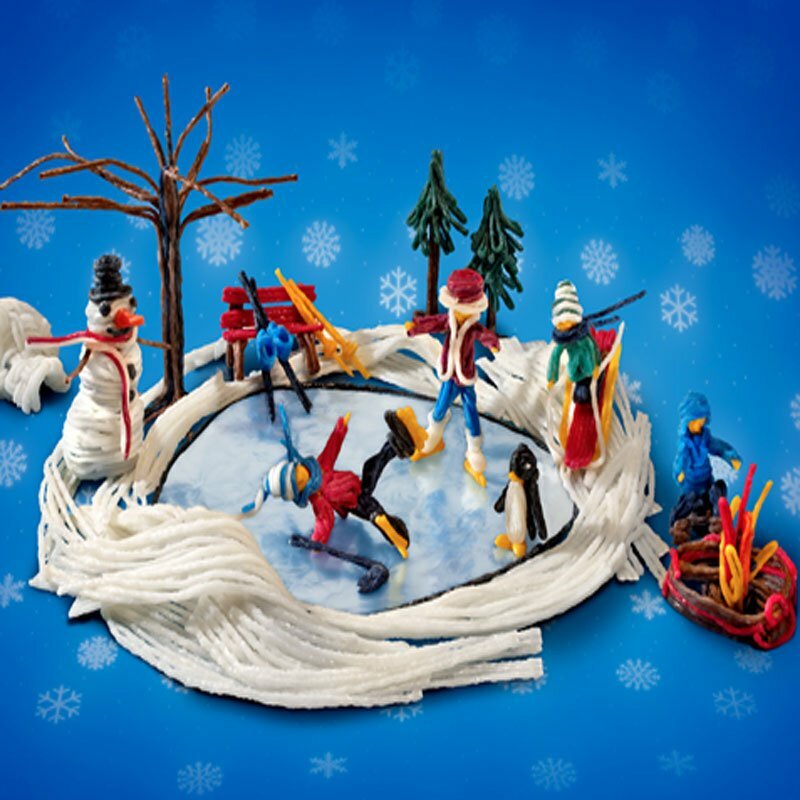 It’s a winter wonderland with Wikki Stix! 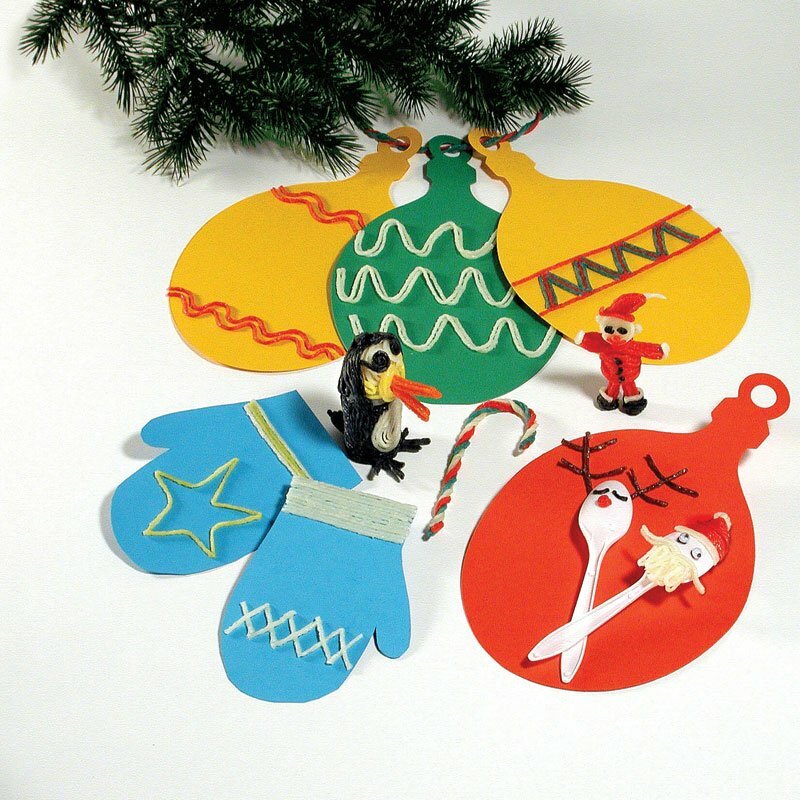 Quick and Easy holiday fun… cut construction paper into shapes to decorate! The perfect time to start saving and these banks make it fun! 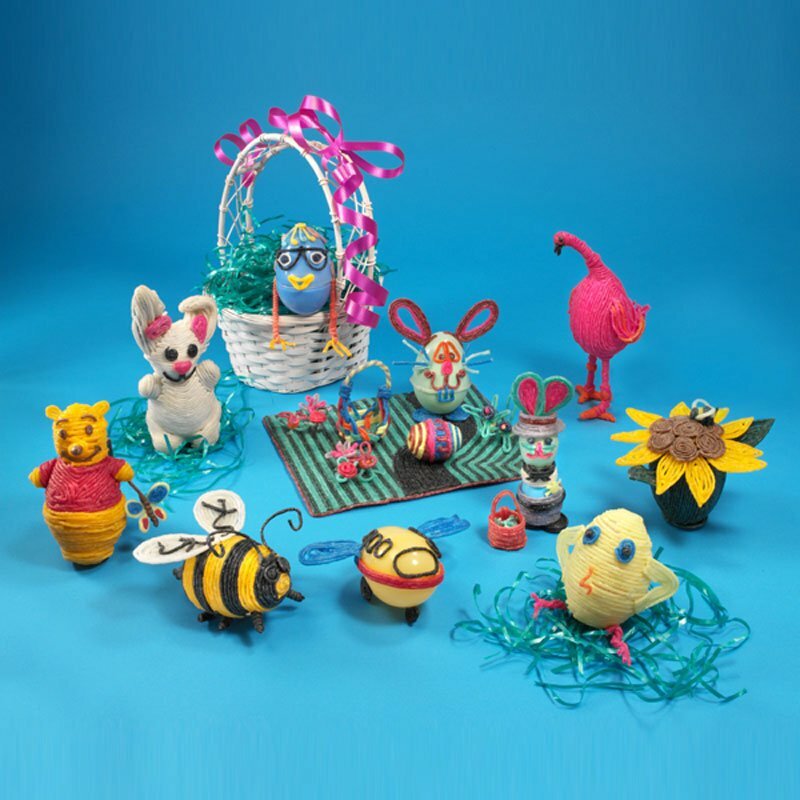 Create your own with Wikki Stix are the perfect, no-mess craft material! 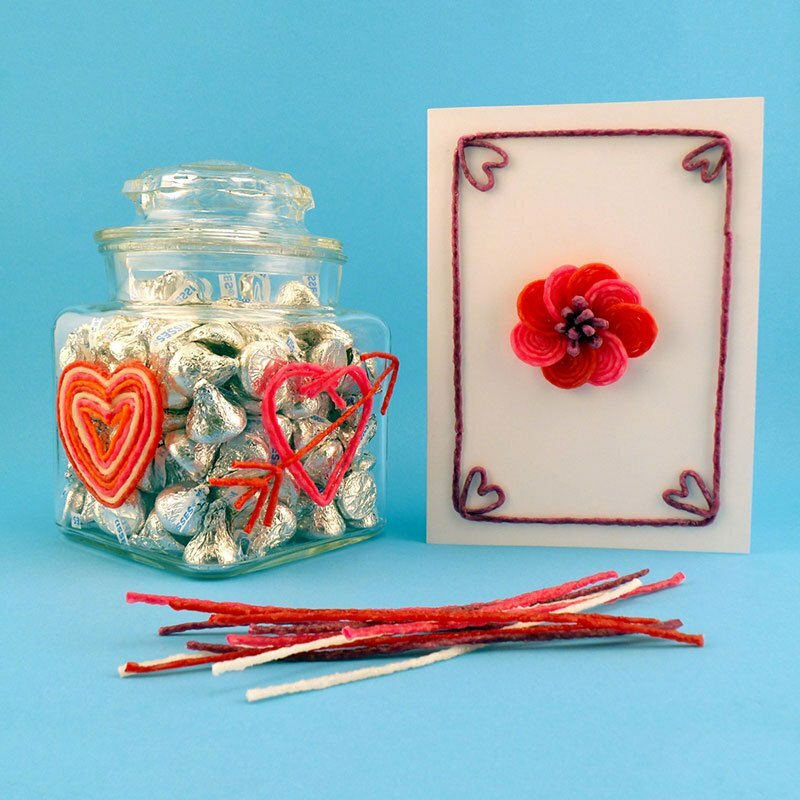 Decorate a glass jar for Valentine’s giving! 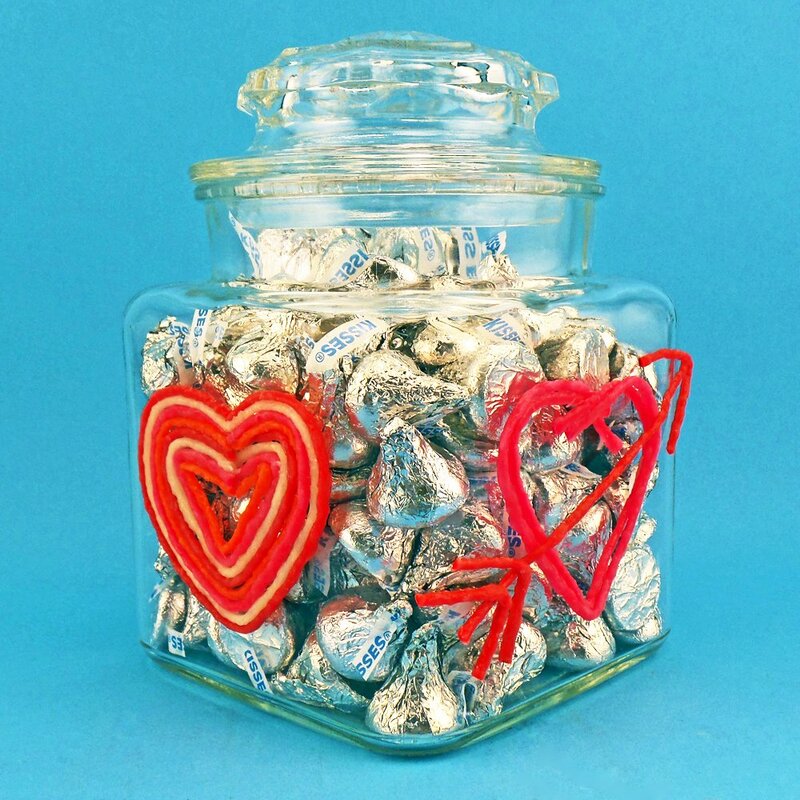 canister; fill with Hershey’s kisses in silver foil wrappers! 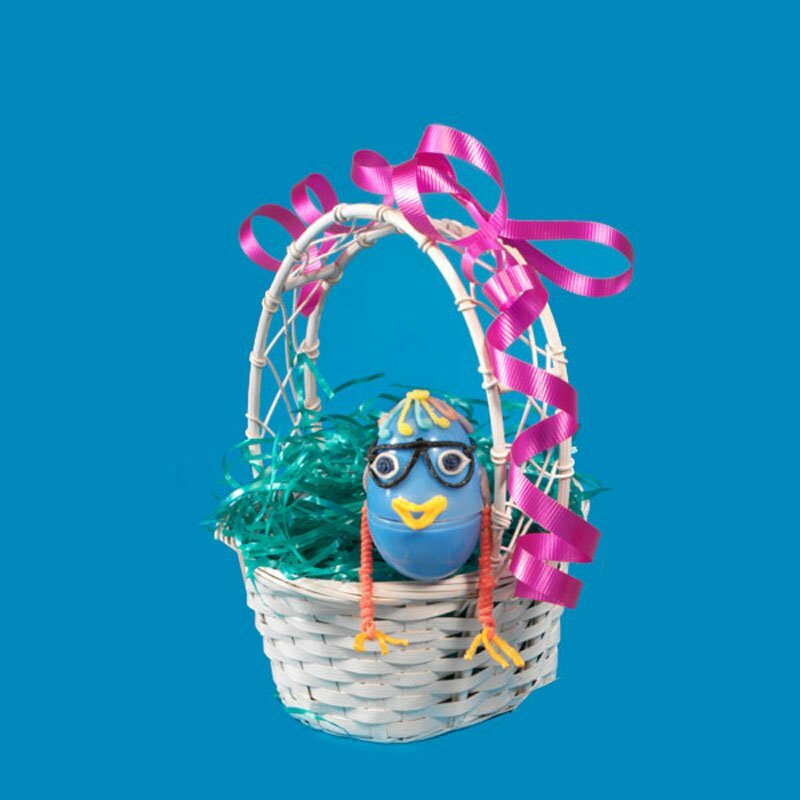 these Wikki Stix and changing to an Easter design. out of Wikki Stix, and add a Wikki border. 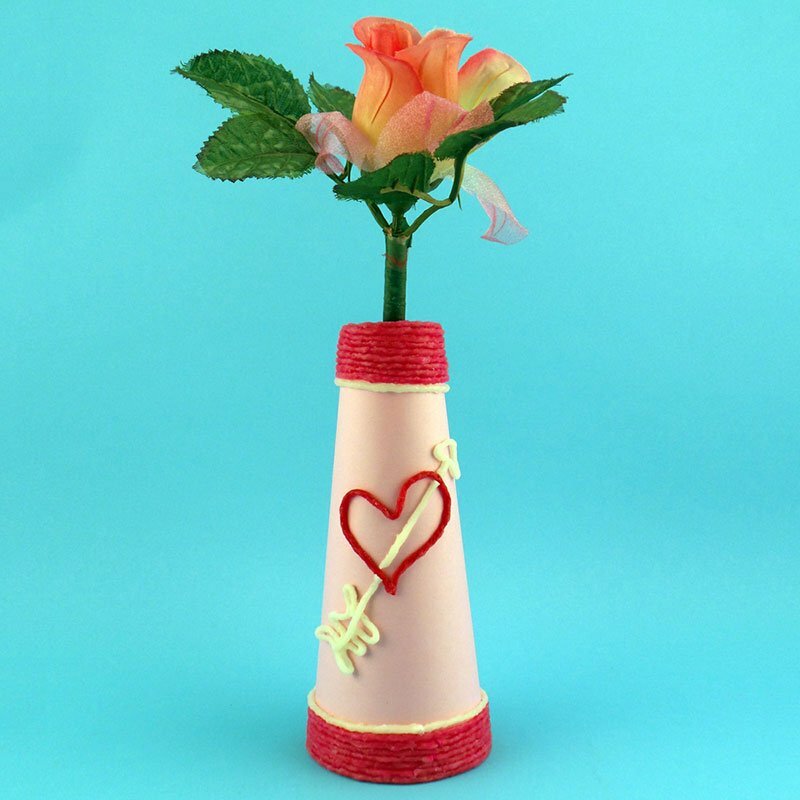 Make a cone-shaped cardboard bud vase! 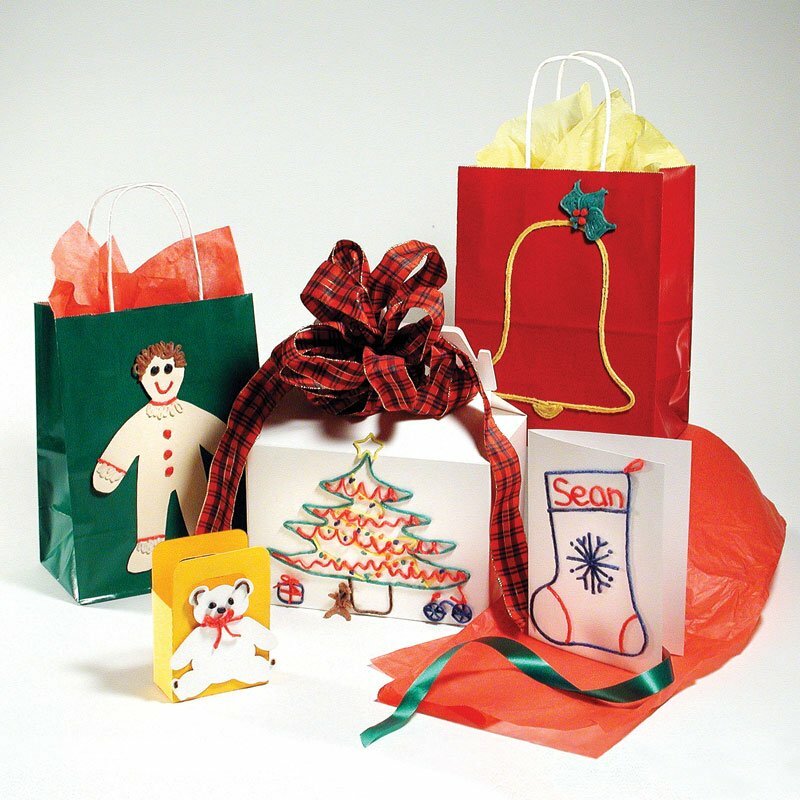 Use a cardboard cone, or wrap construction paper into a cone shape and tape together. Decorate with Wikki Stix. Add a silk flower and voila. 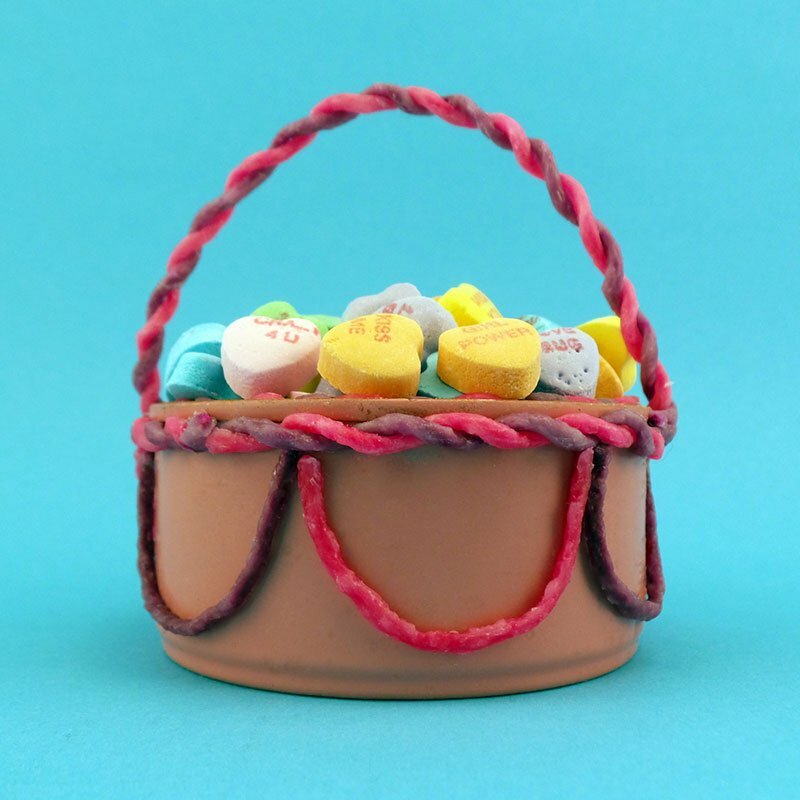 to make and fun to give! much more for the Forth of July. 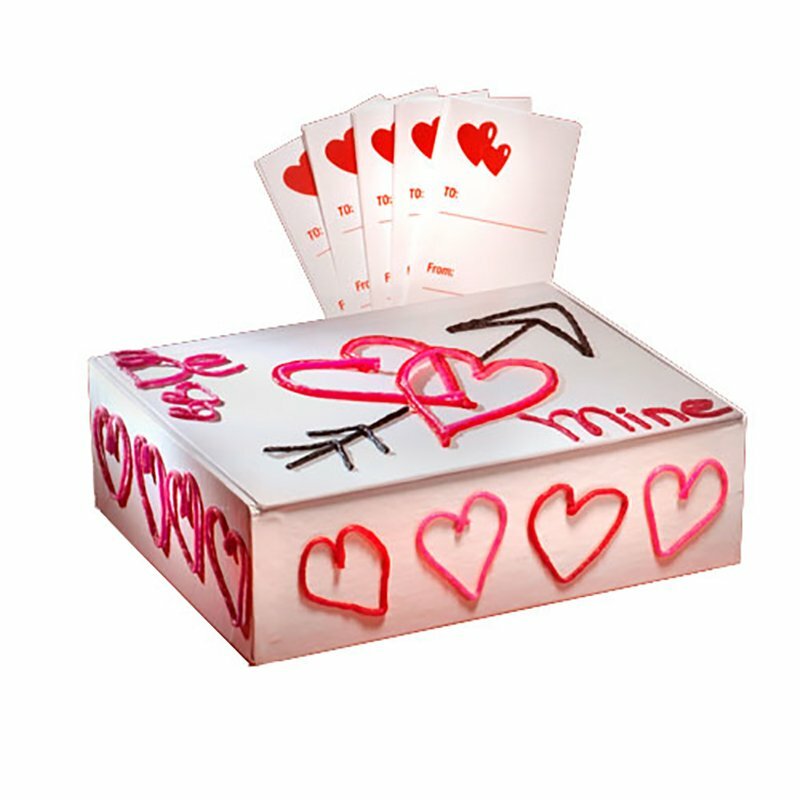 Fun crafts for the kids and entire family! 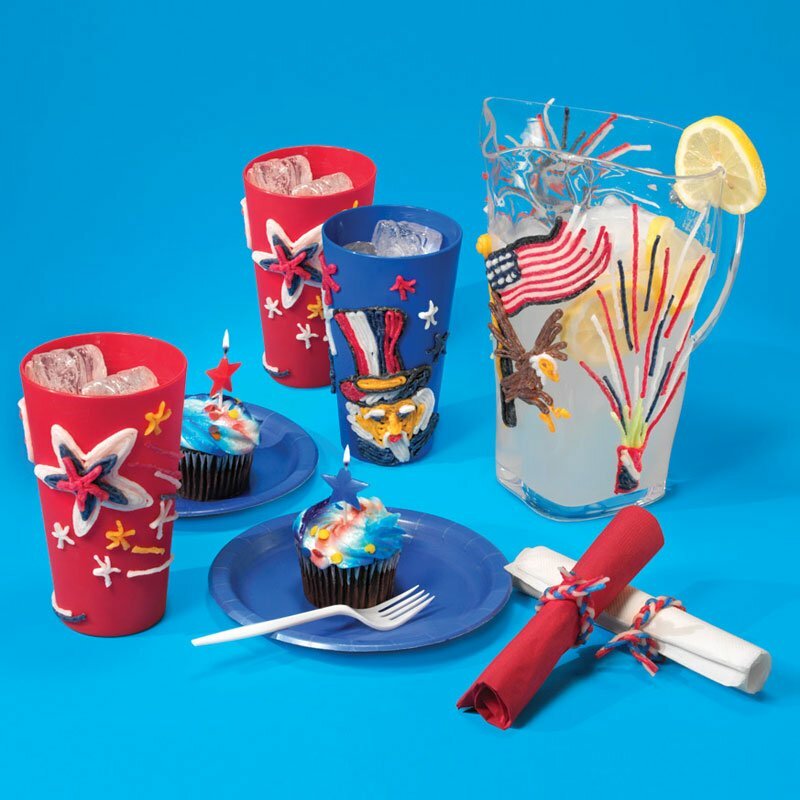 This is a fun and patriotic craft activity for kids! 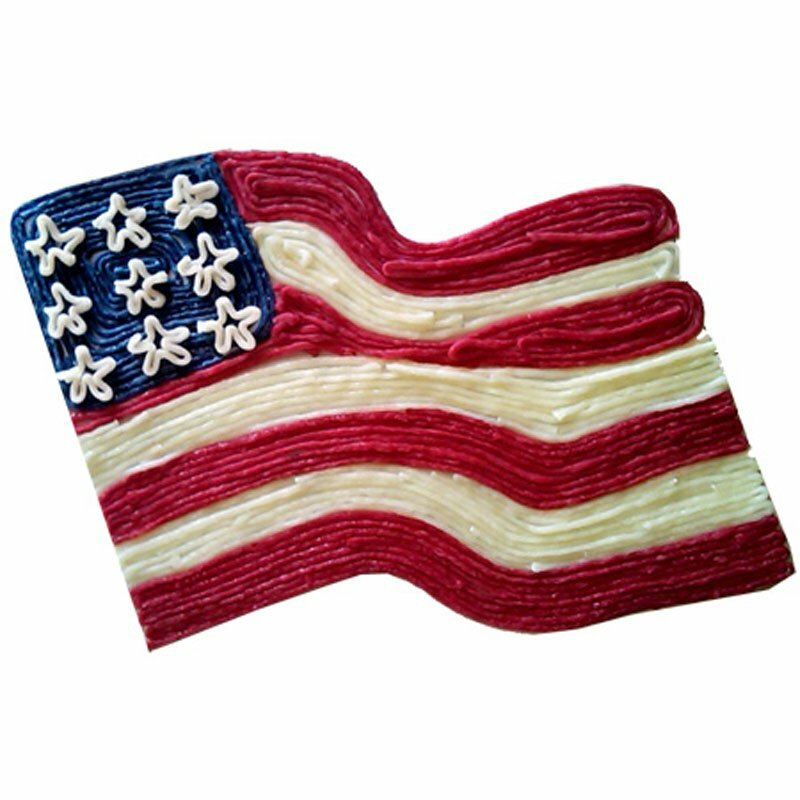 Create the American flag with Wikki Stix for mess-free and educational crafts! 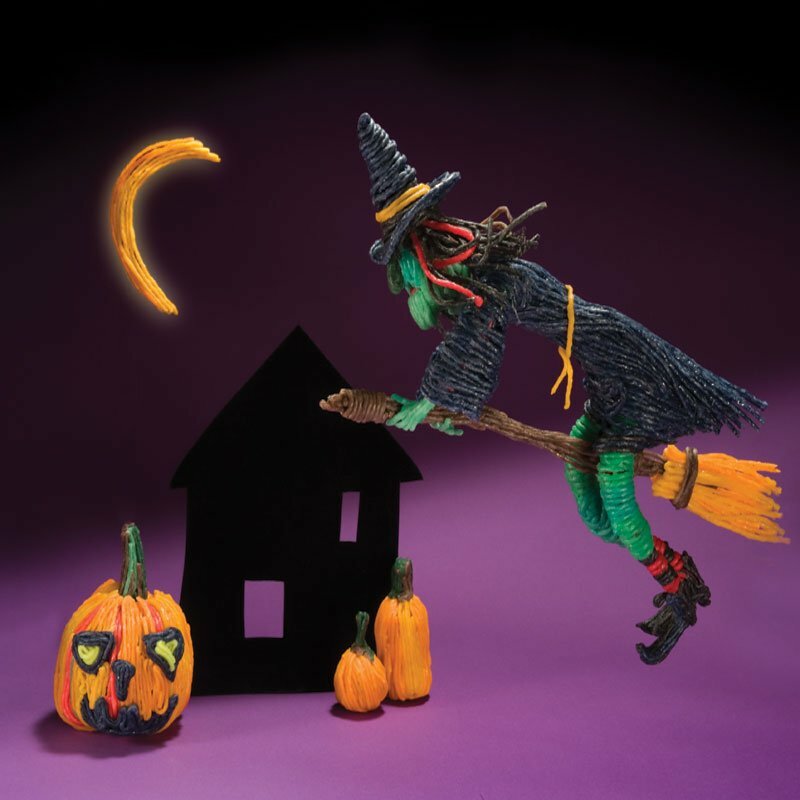 Spooky Fun with Wikki Stix! 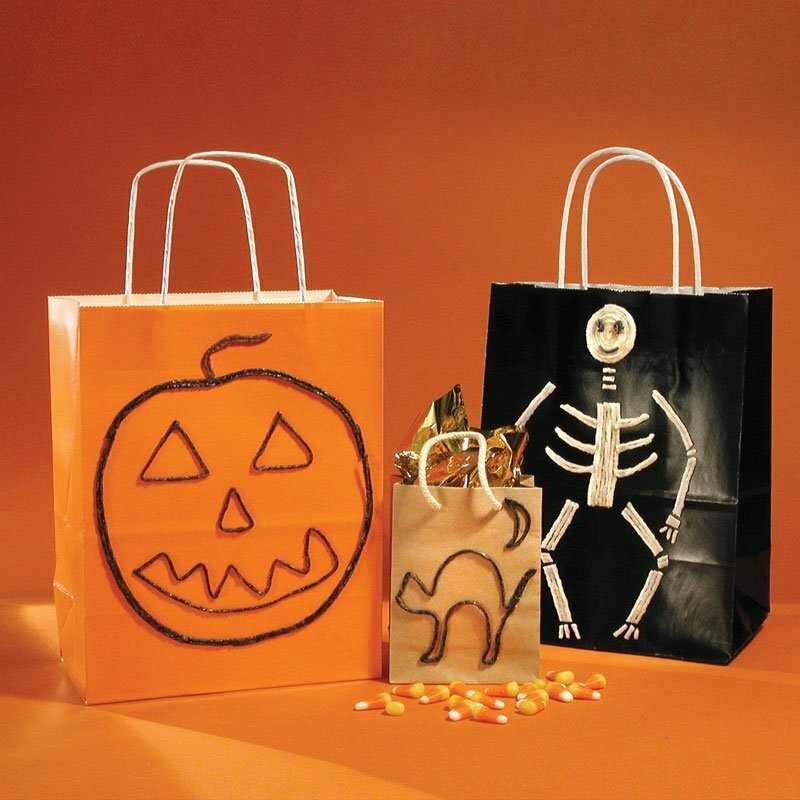 Create a Halloween scene like this — it’s easy.